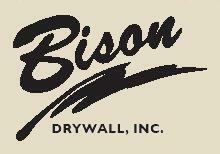 At Bison Drywall, Inc., we value our customers as much as our customers value, well, VALUE. That is why we strive to provide the highest quality and the best service on every job. We nurture partnerships with our builders and vendors that are long-term and built on a foundation of trust and mutual respect. You can count on us to provide the best possible solution on the most reliable schedule and with the most cost-effective result. 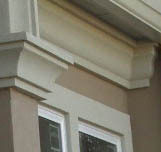 We specialize in drywall for residential custom homes, production homes, and townhomes as well as EIFS and stucco in both commercial and residential applications. 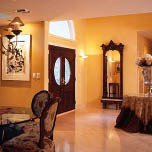 We use the highest quality systems and provide the best warranties in the business.